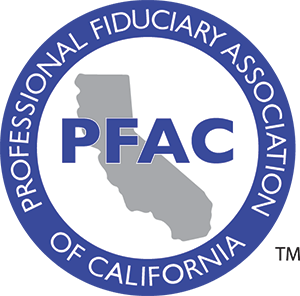 Welcome to PFAC San Diego's Annual Tax Day! We are pleased to have back last year's presenter, Kathy Hahn, CPA, from the San Diego office of BDO USA, LLP. BDO has a global network extending across 162 countries and territories and 80,000 + employees.One year after the 2017 tax reform legislation and the production of new regulations, Kathy will discuss the effects in 2018 of those changed tax laws and new regulations.In addition, Kathy will provide her perspective on how fiduciaries and CPAs can establish and maintain a quality and productive working relationship that benefits our clients.